The nose is characterised by aromas of red fruits and wild strawberries in particular. The fruit is crisp in the mouth. 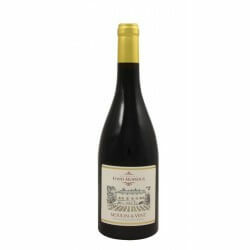 The Brouilly 2011 is concentrated with a seductive fruitiness. Great length highlighted by fine tannins. Perfect with charcuterie, red meat or rich cheese.